For Glitter_Puff. 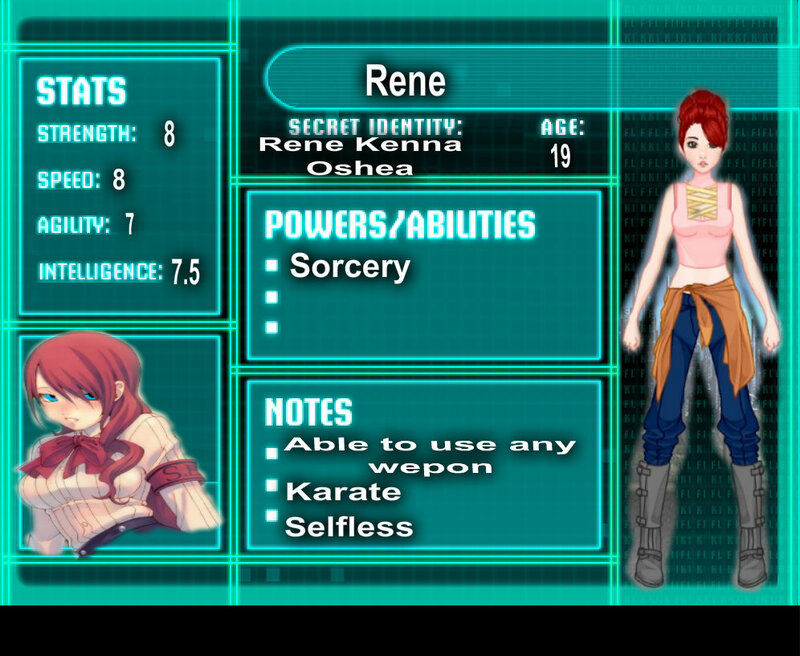 Rene's OC template~!!!!!!!!!!. HD Wallpaper and background images in the Young Justice OC'S!!! club tagged: photo young justice oc rene. YAY! LOVE IT THANK YOU!!! You're welcome!!!! I enjoy doing it so long as I know appearances.